*Bank holiday opening times do vary. 8am-9pm - Last entry is 1 hour before close. 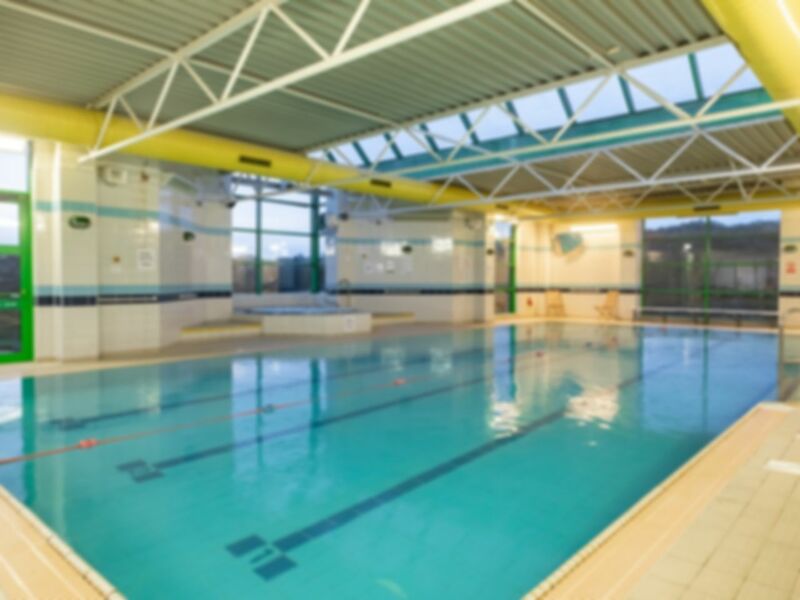 Located in The Holiday Inn Stoke-On-Trent, You Fit Club has a well-equipped gym, a fantastic swimming pool as well as a Jacuzzi to relax in after a workout! The gym is equipped with state of the art cardio and resistance machines including treadmills, cross trainers and rowers. You can also choose from an extensive range of free weights throughout your workout. Large screen TV's are situated around the gym to ensure you are entertained throughout your workout. You Fit Club Stoke-On-Trent is located close to the M6 and A500. Please note that classes are subject to availability. Exactly what I want in a gym. Clean, friendly and not too big to feel daunted by everything. Again very enjoyable swim and jacuzzi before sauna. Lovely swimming with views to surrounding countryside through large windows. Used pool, sauna and jacuzzi. Pool pleasant temperature. Lovely hot jacuzzi and sauna in changing room so quite private. The facilities are good at the centre the pools always warm too.